Landlord will divide space up to what is needed!! Large 2 story office building. 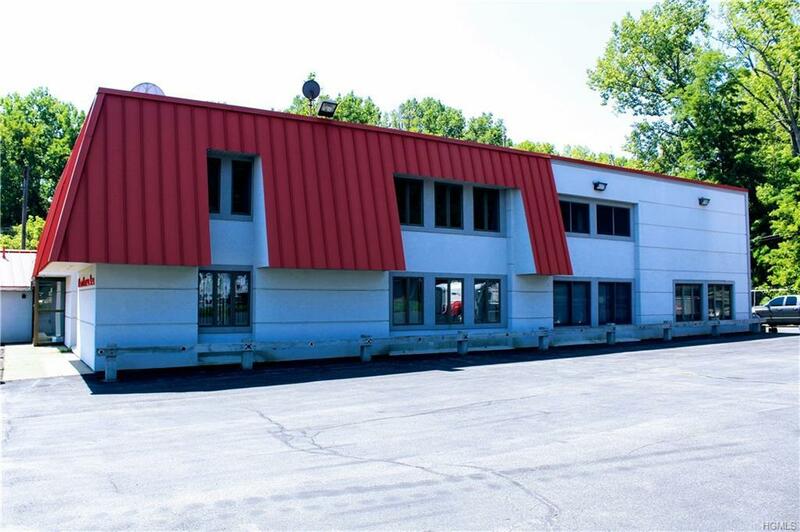 This building is located in a great location situated across the street form the Hudson River. 100KW Generator on auto back-up. 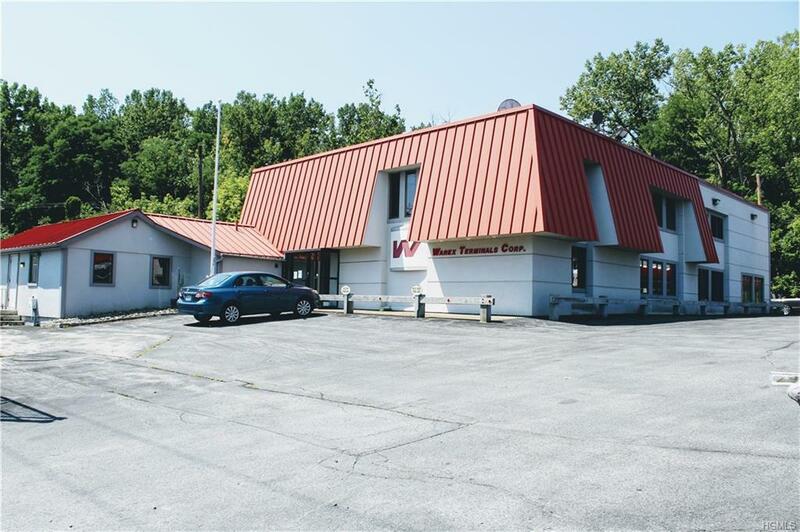 Easy access to rte 9w, close to Interstate 84, NYS Thruway 87, rte 17 and Stewart Airport. A chain link security fence surrounds the entire 18,000 square foot paved parking lot that also has a rolling gate which can be secured. Extra parking is available if needed. Only 50 miles from New York City, 3 miles from the Newburgh Beacon bridge, and 20 minutes from the Bear Mountain Bridge. Also, 1 mile down the street is the Newburgh Waterfront which boasts many restaurants and vast river views. Great for client lunches and meetings. 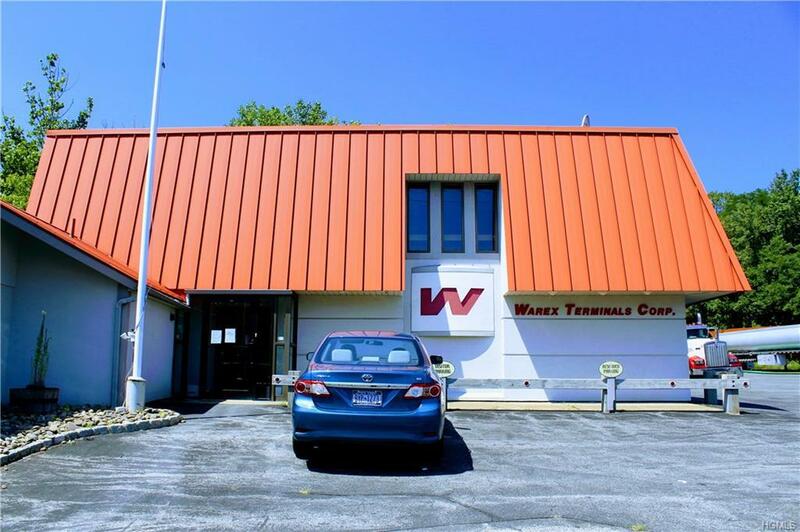 Inside the building is completely finished office space with many large offices, smaller offices and space for large conference rooms for larger gatherings. Kitchen available too. 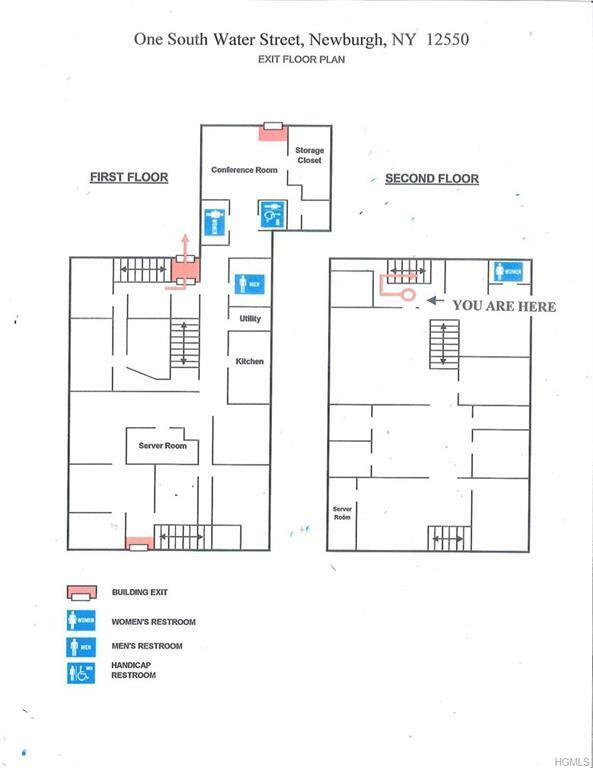 Also located on the first floor is a handicap accessible bathrooms.